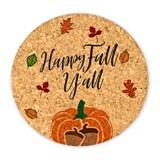 As the summer months come to a close, boats get pulled from the lakes, inner tubes and skis get stored, and our attention turns from the frivolity of play time and fun, to a more sober, thoughtful outlook. 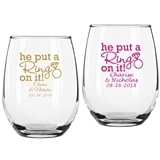 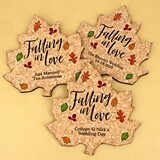 A Fall wedding celebrates renewed and renewable commitment, lifelong friendships, and those things we most value in life and living. 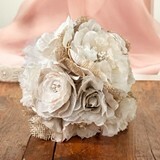 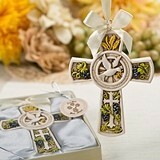 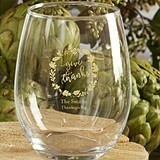 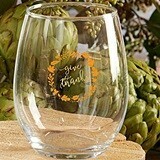 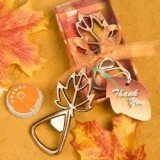 Our Fall favor ideas reflect that viewpoint toward the meaningful and everlasting. 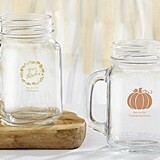 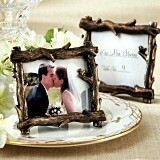 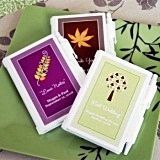 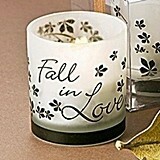 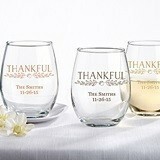 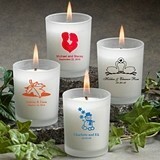 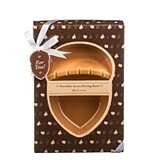 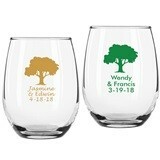 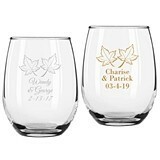 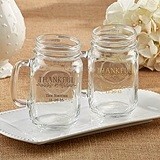 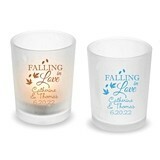 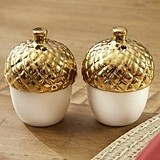 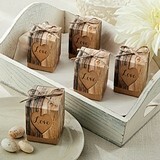 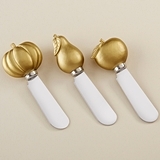 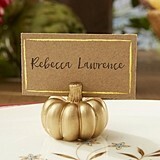 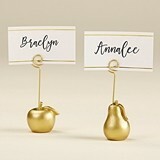 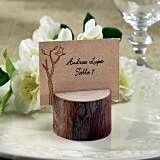 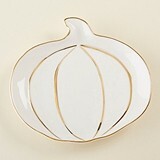 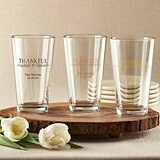 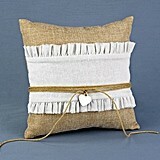 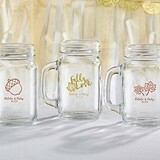 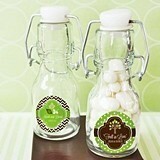 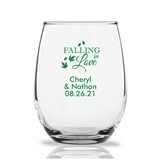 Find place card holders and candles and tins all of which reflect the changing of the seasons. 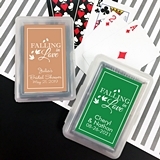 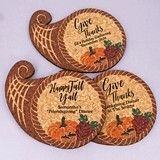 Our Fall and Autumn themed favors bring a crispness to your tables, reflecting the coolness in the air and the beauty of your wedding ceremony. 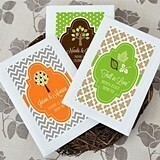 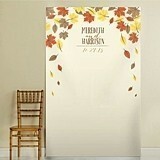 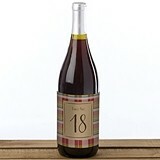 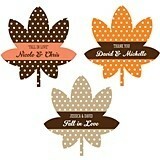 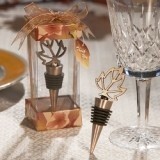 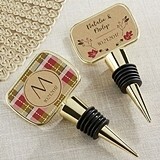 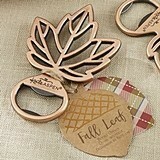 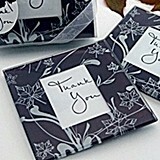 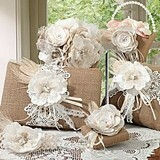 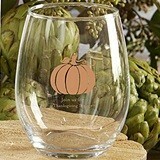 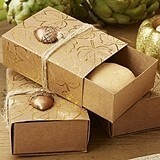 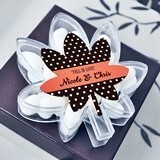 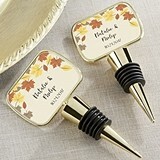 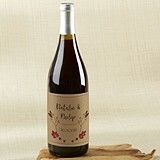 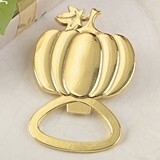 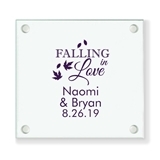 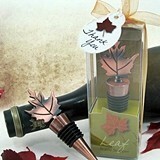 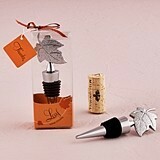 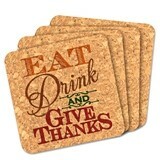 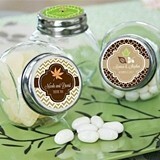 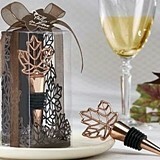 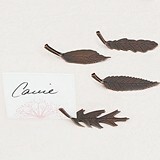 We offer Autumn favors boxes, stickers, bags, tags and more. 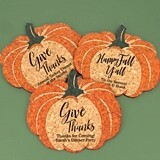 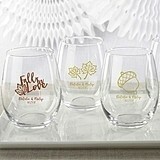 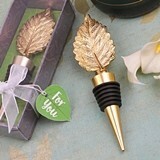 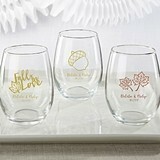 And for that extra special touch, consider personalized favors that reflect both your style and your concept for Fall themes throughout your decor.